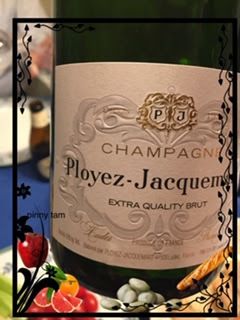 Ployez-Jacquemart is a family Champagne House created in 1930 by Marcel Ployez and his wife Yvonne Jacquemart. 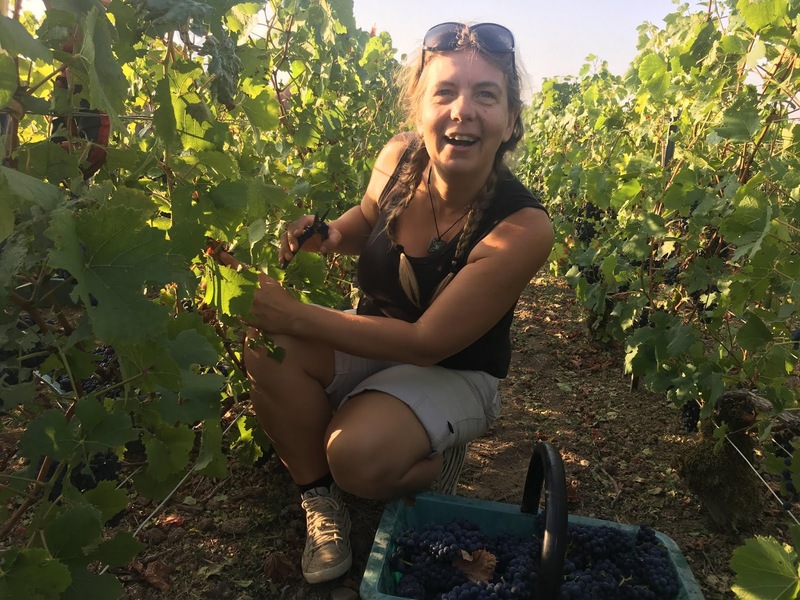 Laurence Ployez, a third-generation who follows her parents’ footstep, continues to produce top-notched champagne, based on the family’s understanding of the Champagne terroir and deep skills in the production process. Ployez-Jacquemart vineyards predominantly grow Pinot Noir and Pinot Meunier in the Premier and Grands Crus villages of Ludes and Mailly Champagne, Villedommange, and Vertus, whereby strict rules are followed each year to ensure that only the very best is pulled out at each harvest. A blend of grapes, from Ployez-Jacquemart’s Grands Crus vineyards and/or a handful of carefully chosen as well as trusted wine growers, is hand-picked and sorted by variety, cru and specific vineyards. The grapes form the basis for the pressing at the estate. Laurence Ployez’ s meticulous approach to every detail is evident at every stage of the process. 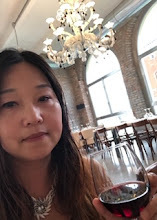 Her goal is to preserve the structure of each wine, allowing the authentic character and personality of the harvest to shine through and safeguarding the family tradition of making classic-style champagne. Laurence’s achievement is regularly recognized in the wine world as one of the top champagne producers. 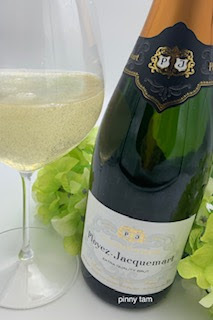 "🍾Ployez-Jacquemart non-vintage Brut is a complex and elegant Champagne that smells 🍎ripe apple, 🥖freshly baked baguette, 🍊blood orange and 🍋grapefruit peel on the nose. As you sip through the mouthfilling bubbly mousse, a tad bitter quinine jumps at the core of the crunchy bright fruit, presenting a pleasant tingle that invites you to keep exploring. Opening up further...it showcases its full-bodied and yeasty mouthfeel, enveloped by a rich layer of spice and minerality. The long finish is extra gripping with additional mineral notes." 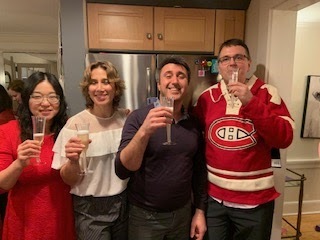 While I was taking the Champagne Master Tasting Class at Vinexpo New York on March 4, 2019, I had a fantastic opportunity to taste champagne that is produced by women producers from Andre Chemin and Paul Leredde. Both of these champagne houses belong to the Champagne de Vignerons, the only umbrella brand organized by a grower’s union. This brand is a trademark of a strong identity and values, based craftsmanship, authenticity, and the creation of exceptional wines, produced by the champagne growers at their property or as part of a cooperative. 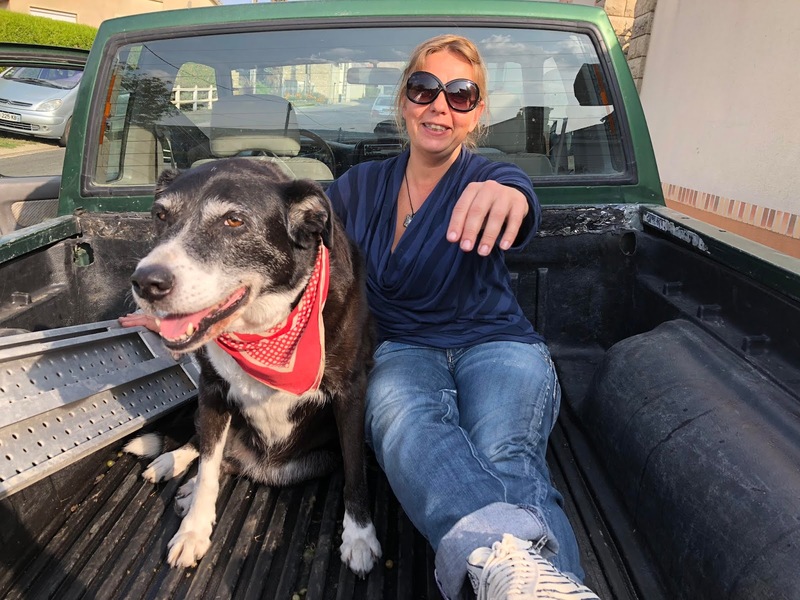 Eva Chemin is the third-generation producer of Andre Chemin, representing the family business and crafting champagne that reflects the terroir, nuances, expertise and her own identity. I have tasted Eva's Cuvee Rose in the class, which not only has the salmon hue that is beautiful to look at, but also, on the nose, it smelled like a floral blossom with an engaging honey note. A hint of wood chip note also peeked through as I swirled the glass a little bit more. The legs were visible, evidencing the textual mouthfeel and creaminess played out by the added liquor dosage. The family of Elizabeth Leredde comes from the descendants of a line of ploughmen-winemakers. Paul and Marie-Louise Leredde, parents of Elizabeth, started selling champagne around 1960 through a cooperative. Elizabeth debuted her own champagne in 1979. What is so cute about this Champagne house is the mother-daughter duo, a partnership that embraces traditional know-how and new ideas. 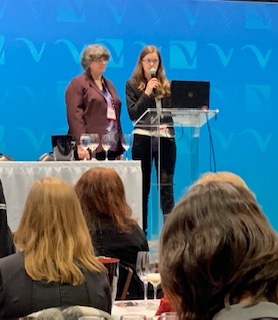 Elizabeth brought her daughter to Vinexpo New York to assist in the English presentation and to showcase the family pride in front of the wine professionals. The Paul Leredde Cuvee Millesime 2012 has an intensely deep color that looks like liquid gold. As you pour out the champagne and open up the bouquet, the opulent palate, reminiscent of candied fruits, dried flowers, sweet spices, turns into a tasty party, accompanied with a persistent string of fine, lazy bubbles. The dense and round mouthfeel as well as rich aromas provide endless food pairing potential for this wine. Q: How did you develop your passion toward terroir champagne? A: I first moved to Champagne as I was curious about why there was so little talk about the different terroirs here. I thought I would stay about six months and then move on as I was in between jobs. And a bit years later I am still learning every day about the different terroirs of the region 😊. I think I developed my passion because I have had to work for it. Many people have scratched the surface before me, and left it at that since champagne is a blended wine by definition. I have really enjoyed digging deeper, asking 101 questions, which allowed me to get a more precise and specific picture. It’s like peeling an onion, layer by layer, discovering new and exciting tidbits! Q: Do you think your current base city, Hautvillers gives you the best opportunity to experience these types of champagne? A: Living in the heart of the vineyard has indeed allowed me to focus more on what actually happens in the vineyard as it is all around me... I walk Betty and I see the erosion and soil damage caused by glyphosate, so it’s something very close to my heart. Living in a village has not always been easy - I had to earn my stripes if you want - but once integrated, it really gives you a different vison of what one normally hears. Furthermore, being here, means I can come out and look at something specific pretty quickly, and I hear what/who is experimenting differently, as people know me. I have developed real friendships with many of the growers in my book. It happened naturally as we have many similar interests! Q: Being a woman, does it give you an “edge” to work with champagne, terroir, microclimate, region and personalities? A: Being a woman in wine (as almost in every sector) I have sometimes been dismissed as being just a blond airhead. One could be offended by the macho attitude, but I see it as a challenge. I get more determined, dig in deeper, search more knowledge, look at all the angles etc. I feel that in a way it has allowed me to learn so much in a relative short period of time. Maybe in the same way as women always have in the history of Champagne. But luckily things are changing, and today there are quite a few trendsetting female terroir champagne producers!! Q: What can be creatively paired with a terroir champagne of your choice, beyond the typical cheeses, brunch, and snacks? A: Champagne really works with all types of food, from appetizers to dessert. Terroir Champagne is often more vinous and it pairs really well with fish and seafood. I like grilled tuna steak with a Rose de Saignee with no or a low dosage, vegetarian lasagna (I do not eat meat) with a powerful Blanc de Noir, or a multi-layered salad with a low dosage blend or Blanc de Blancs. 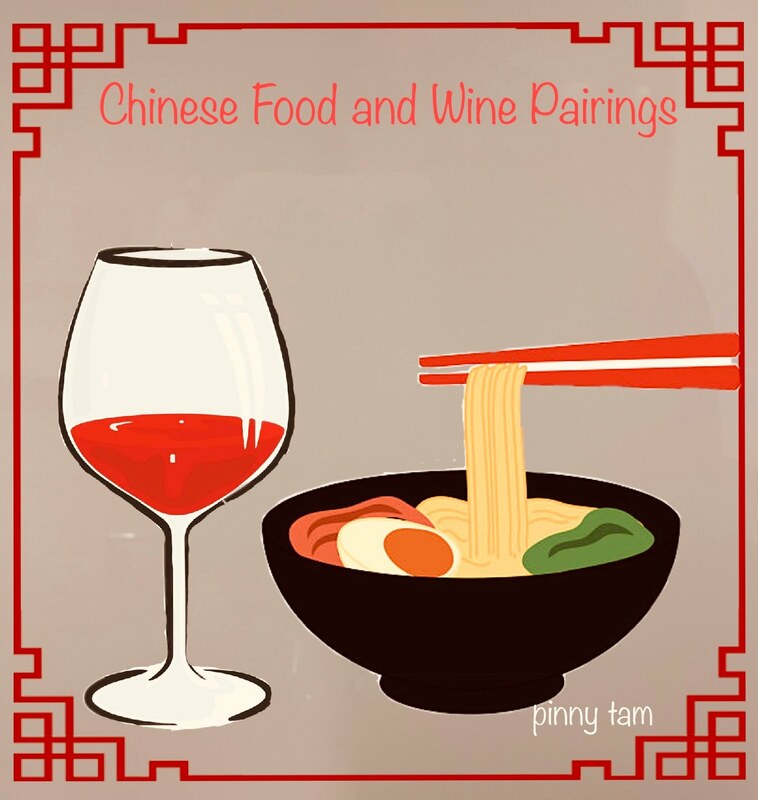 There really are very few dishes which do not pair so well with terroir champagne, as the wine generally has its own identity that can stand up to many types of food. Julia from Julia Coney.com speaks on “Women of Champagne Making Shift Happen"
Cynthia and Pierre from Traveling Wine Profs talk about Biodynamic Grower Champagne with Make-Your-Own Sushi Dinner “Biodynamic grower Champagne with make-your-own sushi dinner." Martin from Enofylz Wine Blog writes on Overcoming the Odds Twice - The Women of Champagne Duval-Leroy “Overcoming the Odds Twice - The Women of Champagne Duval-Leroy"
Gwendolyn from Wine Predator talks about the Wonderful Women of Champagne and Halibut 4 Ways for #Winophiles “Wonderful Women of Champagne and Halibut 4 Ways for #Winophiles." Jill from L’Occasion talks about Working With the Classics: Advice from Women in Champagne“Working With the Classics: Advice from Women in Champagne"
Robin from Crushed Grape Chronicles asks the question, Where Are the Women in Champagne?“Where Are the Women in Champagne?" Camila from Culinary Adventures with Camila makes you hungry with Glazed Beet & Burrata Toasts + Alice Paillard“Working With the Classics: Advice from Women in Champagne"
She is so cute. Admire her passionate pursuit of terroir champagne! I love Caroline Henry. Now I need to go re-read the book. Please get a copy of her book. It is nicely organized by Champagne houses and explains their style. I am learning things left and right with this topic. Thanks for the intro. I'll be checking out Caroline's writing soon. Yes. What I find really amazing about her is that she’s Belgian. I think initially breaking into the Champagne scene was not easy. She made it, not without hard work! There are some Caroline Henry fans here including me! I am adding her book to my list. And thanks for sharing the other female vignerons here. The female vignerons were not part of my plan for this blog. 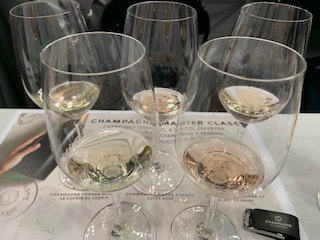 But the Champagne class at VinExpo NY represented these interesting female producers - good opportunity for me to intro them! What a great interview Pinny! I will be picking up Caroline's book to read. Also the Master Class looks like it was incredible! Thanks. I learned so much in the VinExpo on March 4-5 and got so much info and blog ideas! So much good info here! I'm going to search out here book right now! Thanks for sharing this great interview. Thanks. The link to order Caroline Henry’s book is above the blogger HTML near the end of my blog. You definitely found some notable Women in Champagne Pinny! Will have to see I can find a bottle of that Ployez! It's sounds great! Thanks for reading my blog. Yes, seems to be able to find stories of these great women working with champagne one way or another. Ployez extra quality Brut retails $29 at www.winelibrary.com. They ship too. It’s a great bargain in my opinion.